It’s time for beach volleyball! Five months after the Swatch FIVB World Tour Finals in Toronto, Canada, marked the end of the extraordinary 2016 season, beach volleyball returns full of glamour in a few days, on February 7th, to be more precise. Apart from some new venues, as usual, the 2017 World Tour will feature a revolutionary structure. First things first. FIVB introduced a new five-star event structure which is set to be a long-term project in the period 2017-2020. Its primary idea is to assign a star rating, ranging from one to five, of all events. Five and four stars will be the highest level, representing the so-called elite events with a larger money pool and more ranking points, practically replacing the Grand Slams we had until now, whereas three and two stars will be allocated to developing/emerging beach volleyball towns/organizers with the intention to promote the game as globally as possible. We have seen FIVB accept new and exotic organizers before, so the notion behind the new destinations is pretty straightforward. Welcoming new events has always been a trademark of the World Tour and the game itself could only prosper if played or demonstrated on various locations. Whereas the new structure surely won’t change the Tour much, the duration of one and two-star events is what actually bothers me, to be honest. They are set to be played in a span of two to three days maximum, thus not necessarily according to the official World Tour format (group stage and knock-out phase). Perhaps the old format with direct eliminations will be applied to make sure they finish within the limited time provided, hence they might appear not too important or attractive to better players. How this whole new structure and especially organization of these smaller one and two-star hosts will work will certainly be a topic of interest in the months to come. FIVB is also known for regularly making changes in the calendar even during the season, shifting events and dates, and this year’s schedule has been no exception. A few changes were made since the release of the first version at the end of October and there are still a few question marks, including the organizer of the Swatch World Tour Finals in 2017 (probably in Canada again). The host is said to be a secret and will be revealed later in 2017. 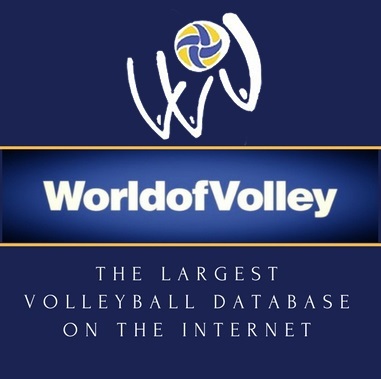 FIVB is also searching for additionally adding one or two tournaments and negotiations are still taking place, making not only the development of the Your but also the calendar extremely dynamic. Post-season events scheduled after the Tour Finals are now gone, we have had some in the past few years, which means that the season will start at the beginning of February and will last, according to initial expectations, till the end of August. September and October are also perfect months for beach volleyball, I agree, but then it would make sense to schedule the Finals later if more beach volleyball is to be played at the end of the year. Espinho (Portugal), Agadir (Morocco), and Rome (Italy) return as men’s event organizers, whereas Shepparton (Australia), Selangor (Malaysia), and Pacific Harbour (Fiji) will make their debuts. The highlights of the year will take place in the Austrian capital Vienna where the 2017 World Championship will be held in the period 28 July – 6 August. 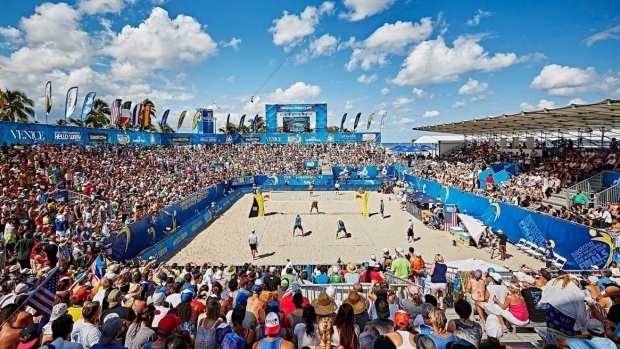 The Swatch Major Series will continue to be part of the Tour and will visit Fort Lauderdale (USA), Porec (Croatia), Gstaad (Switzerland), and Hamburg (Germany), with the Finals’ location still unknown. If you want to enjoy some excitement try Mybet and get your free code to bet on various sports.